Looking for a family escape? 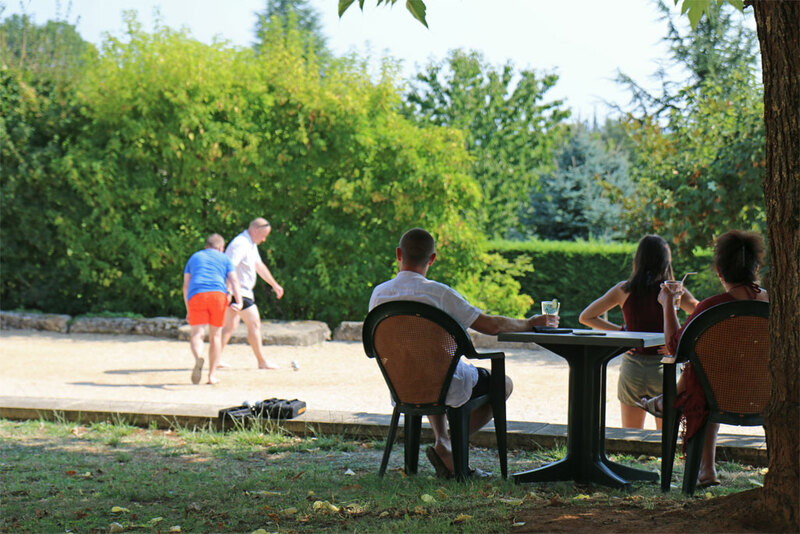 F ... idays in the Perigord, near sarlat! Looking for a family escape? 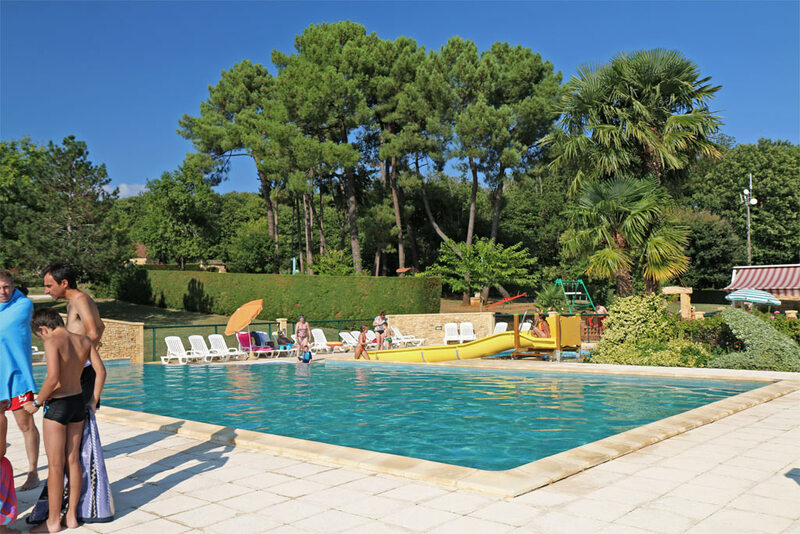 Find your dream holidays in the Perigord, near sarlat! 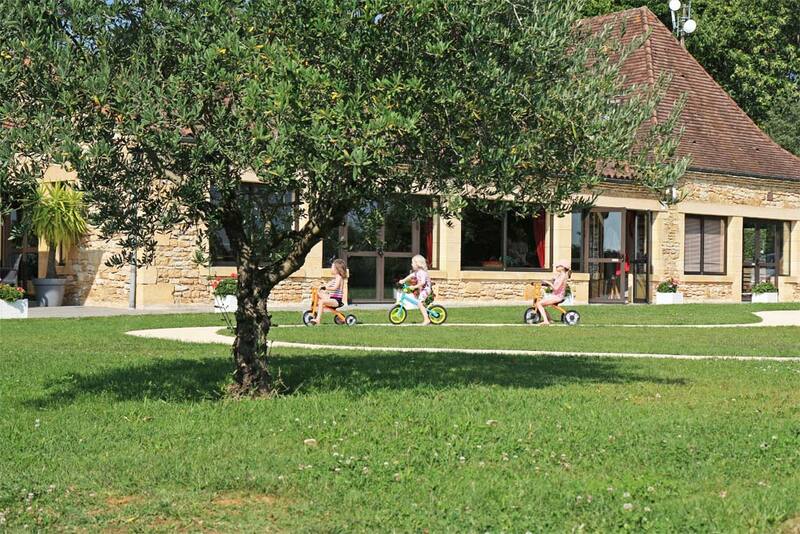 Partager Looking for a family escape? 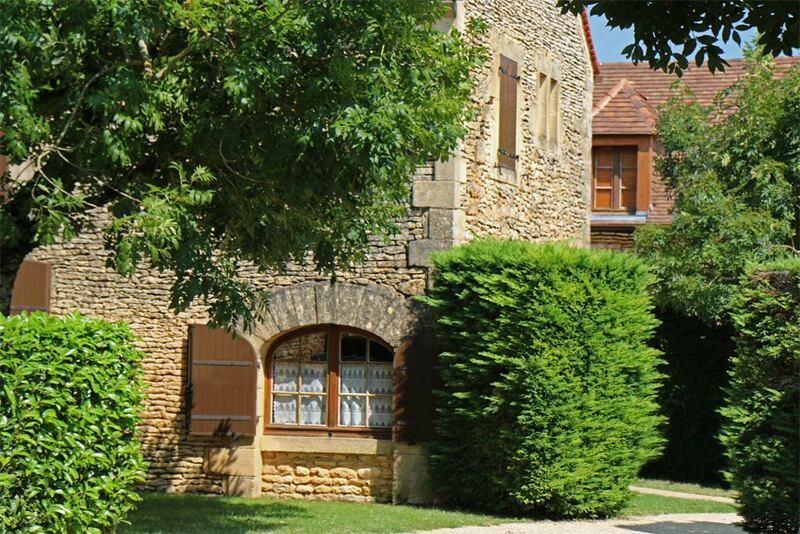 Find your dream holidays in the Perigord, near sarlat! While driving through the lovely small roads on the heights of Sarlat, I discovered Combas, Village de Gîtes. 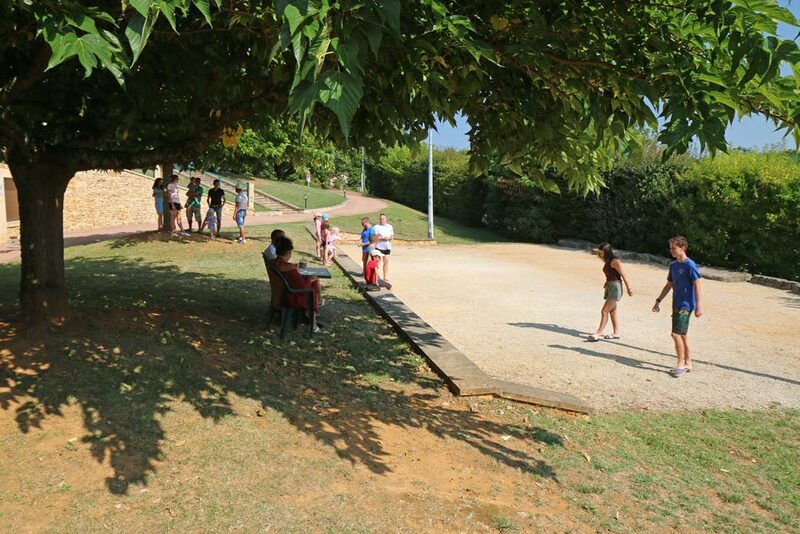 This is a magical place where all the family and groups of friends of all sizes, can gather for a fantastic stay in Dordogne. Definitely not to be missed! 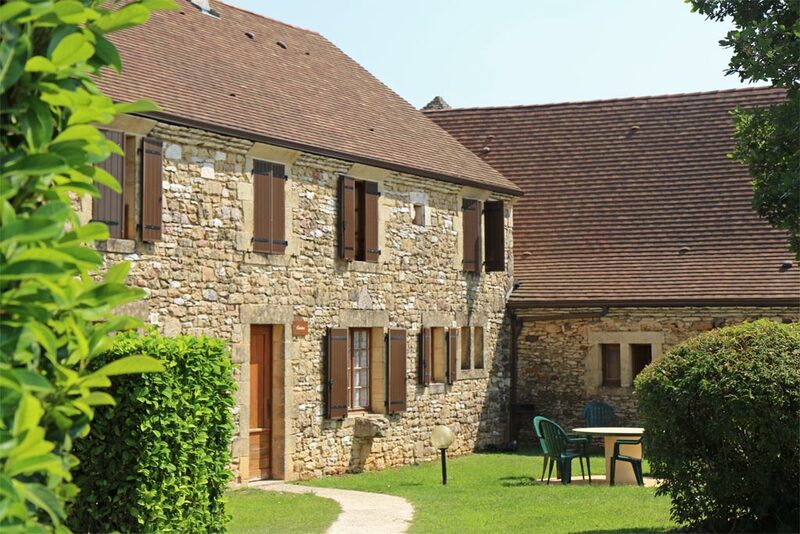 Located 10 km from Sarlat, the hamlet of Combas Village de Gîtes, offers 24 high quality gites, all built in local stones from the Black Perigord. 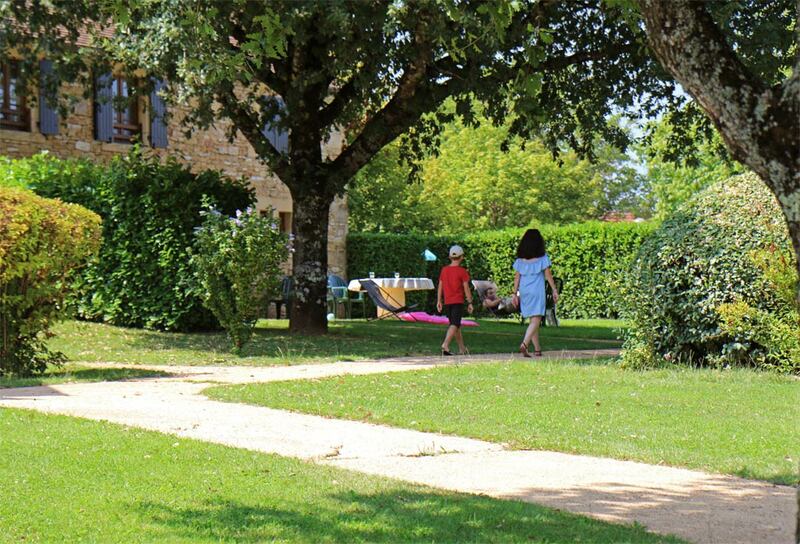 On this large site of more than 7 hectares, the Coy family, has been living here since 1630 and has developed this village of gîtes slowly with care and passion. 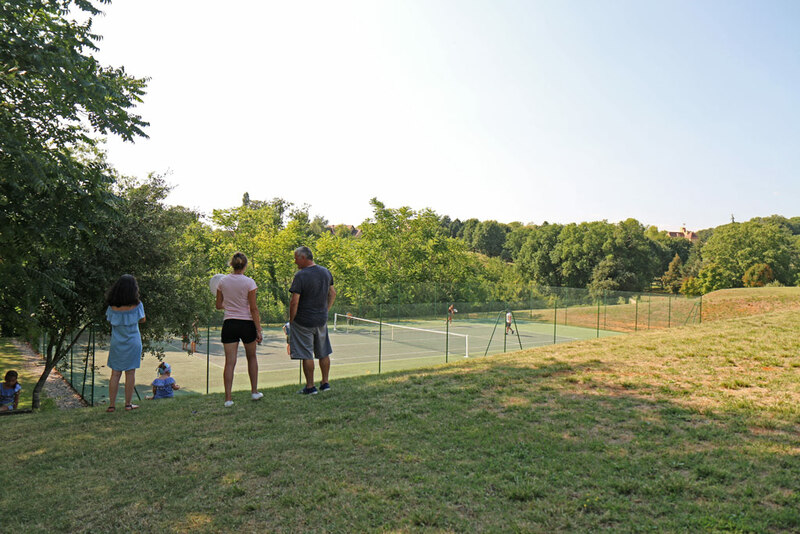 In 1985, the big meadow, which is today the welcome reception of the village of gites, was farmland growing tobacco (a very popular crop in the region in the last century), holding cows and with small abandoned stone barns. Then the Coy family, decided to change their business. Tobacco was no longer a viable crop and tourism had developed in the region bringing a favourable economic context for them to develop this lovely holiday hamlet. Firstly, five buildings were refurbished over five years. 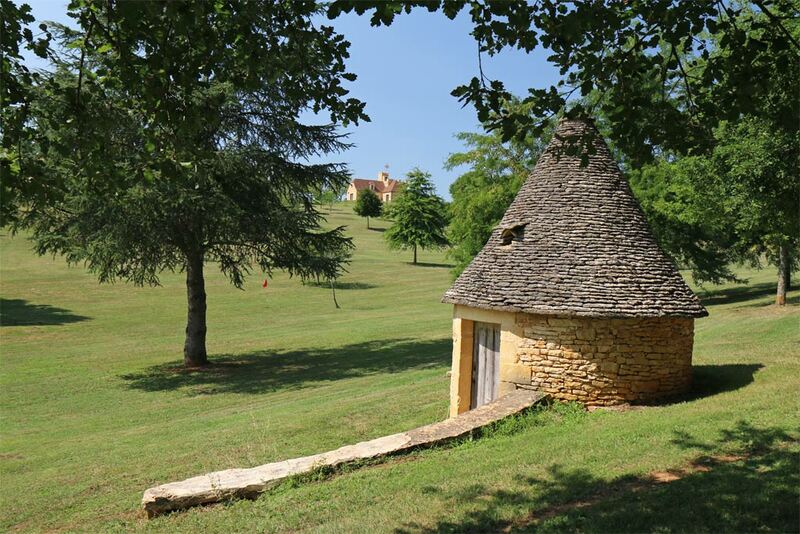 In 1990 and 1991, 11 additional gites were built and in 1994 one more, until reaching a total of 24 in 2018. For the pleasure of the eyes: a dry stone hut. A large luminous living room! 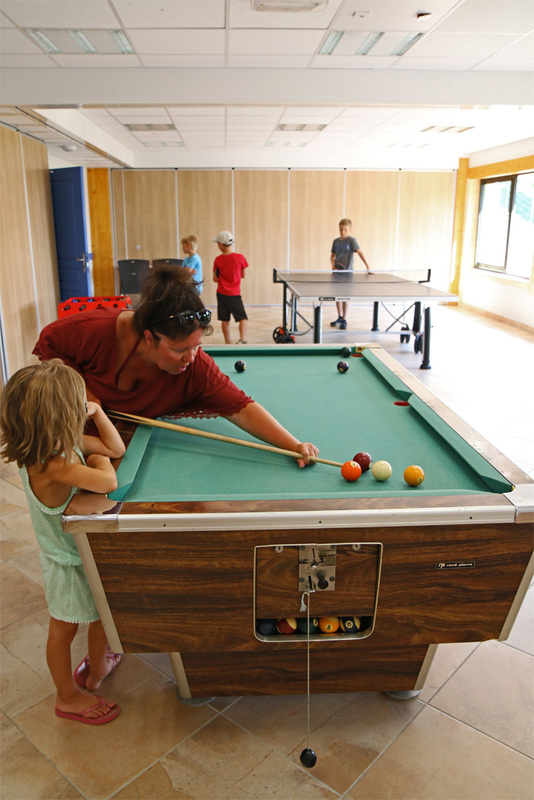 What is a gîtes village? 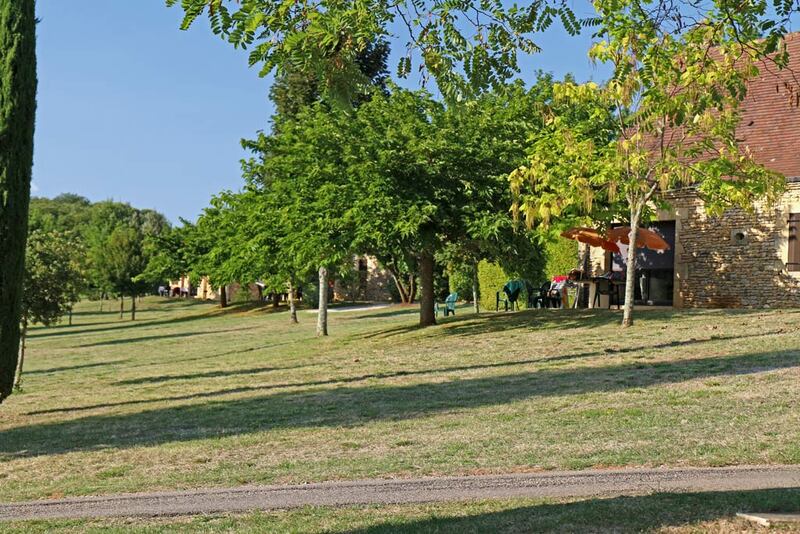 It is a combination of the quality gîtes: the pleasure of a well-equipped, practical and pleasant holiday home, as well as the qualities of a stay in a holiday village: the conviviality, the activities, the leisure structures, the great atmosphere. 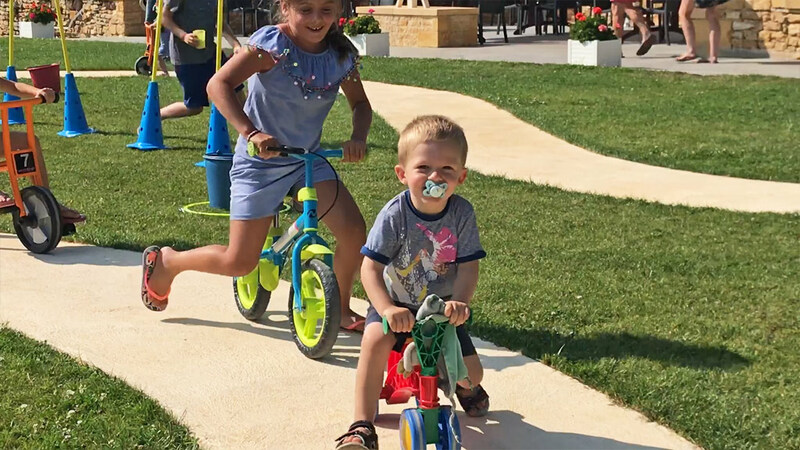 It is the ideal alchemy for those who want to go on family holiday or with friends, with the possibility to make new friends while retaining your private space and freedom. 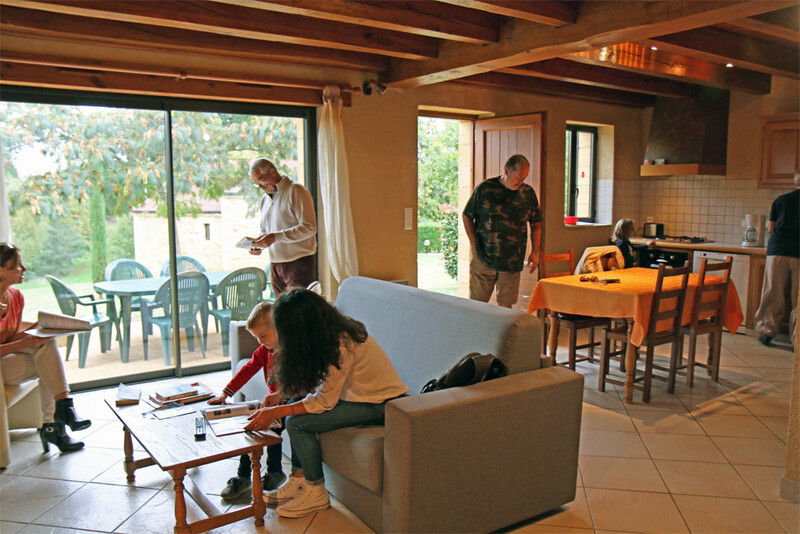 The gîtes can accommodate from 2 to 10 people, depending on size and layout. You can also rent more than one, if you come with couple of friends or with a large family with different ages and lifestyle. 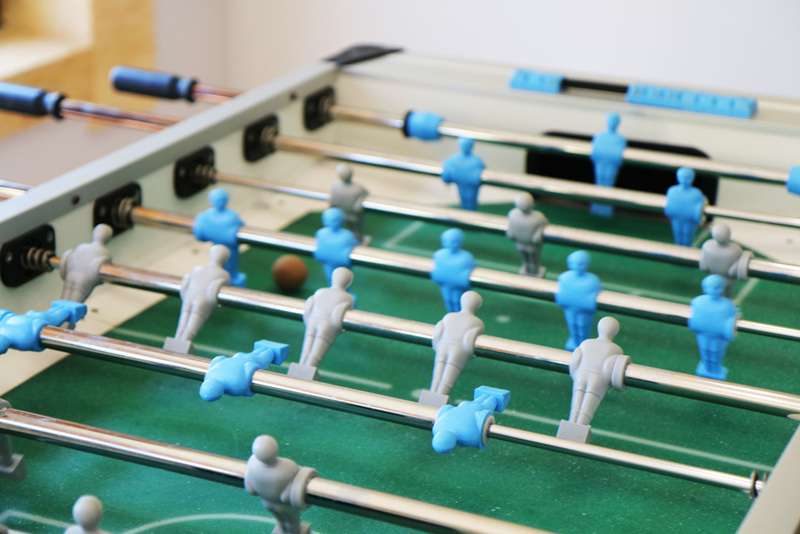 Games room (table tennis, snooker, fooseball...). 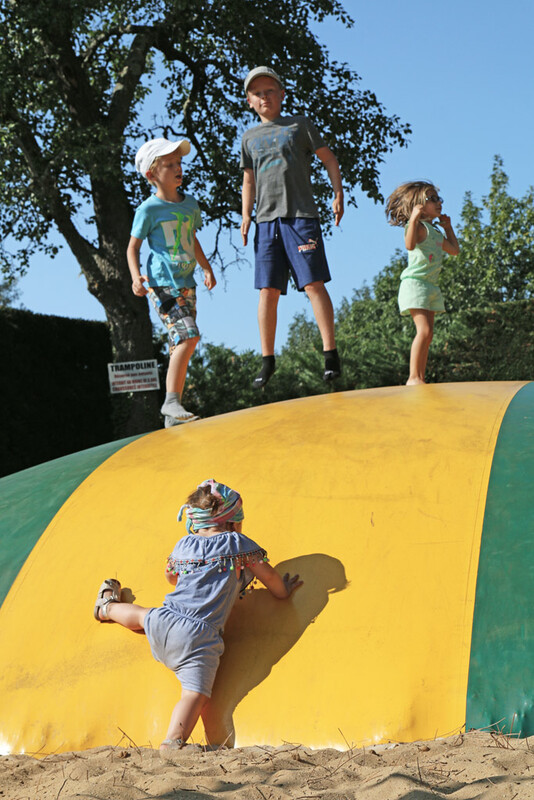 A giant play area to please the children! The game room is large, convenient for the rare rainy days! The covered pool (which can also be uncovered! In Combas, we feel so good that we stay in average 15 days, but the length of the stay could vary, depending on the season, your needs and wishes. 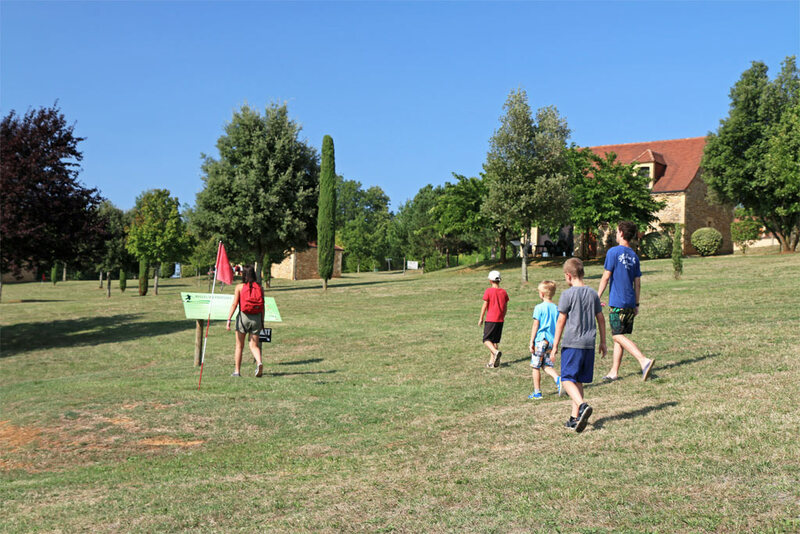 Note that there are a number of gites with disable access, offering all the comfort and the necessary wellbeing facilities. On the activity side, there is plenty to do!! 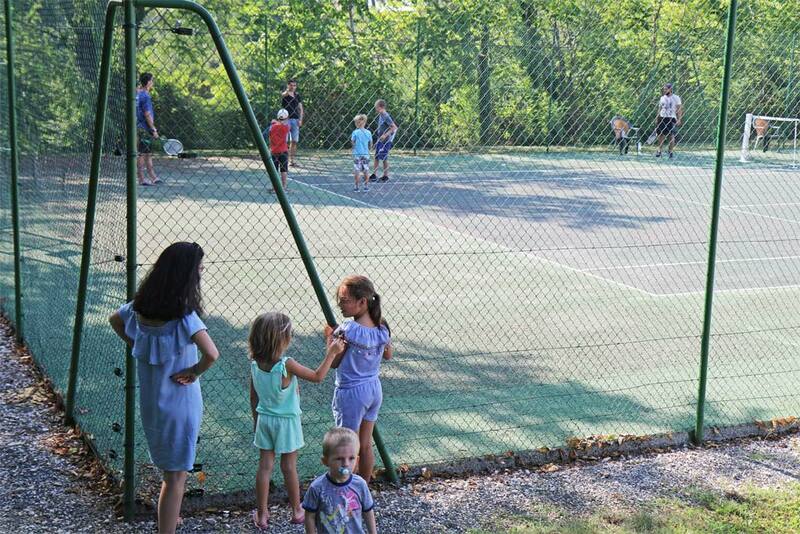 You can, either participate or spectate, stay in your gite or share these fun moments with the other guests of the gites. It is great to have the choice, isn’t it? Welcoming meal offered on Saturday and welcoming drink offered on Sunday. 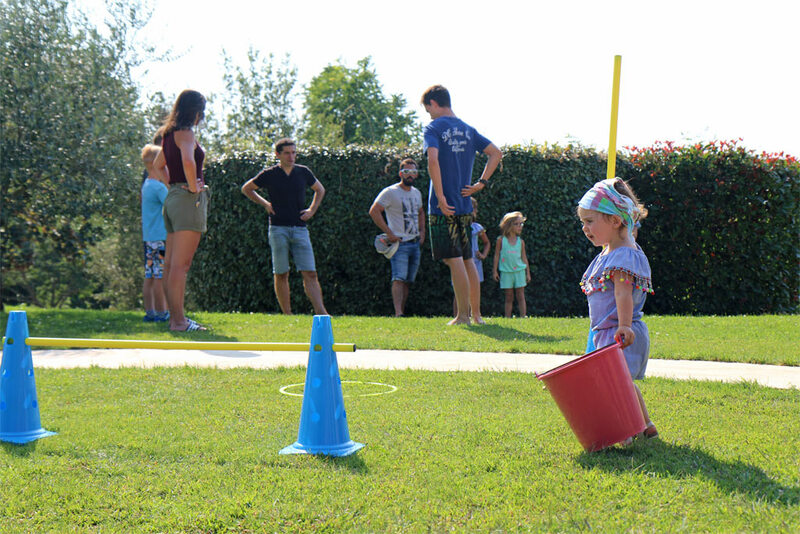 Team games, mini Olympiad for all! In Combas, all the gîtes have feminine names, ending in “INE”. Such as Justine, Adeline, Blandine, Dorine, Ludivine, Sabine. Funny, isn’t it? Combas is a large village, ready to welcome groups (up to a capacity of 70 people). 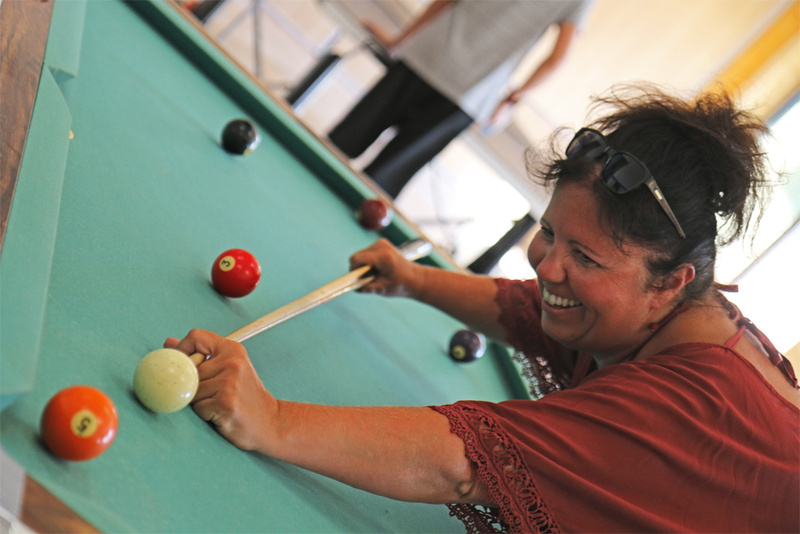 If you are looking for a place to accommodate your family gathering, your association, your business stay, a sport tournament…Combas is perfect! 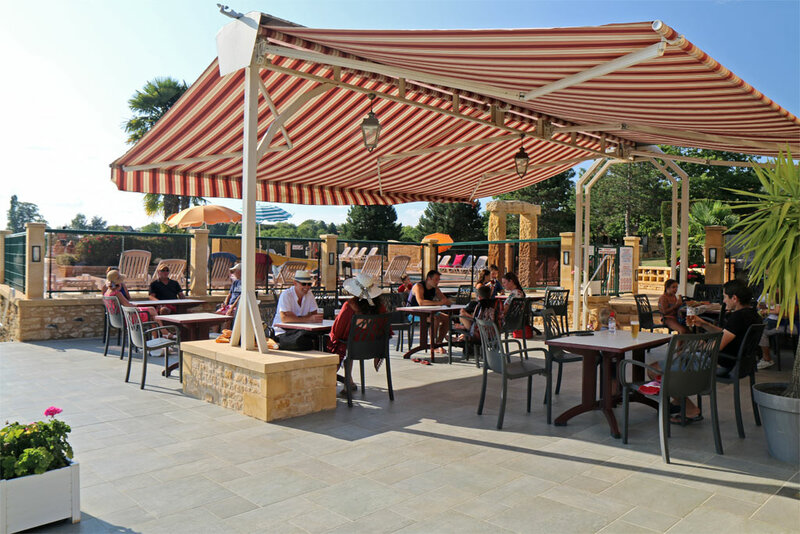 There are either half-board, full board or self-catering options; it is up to you to choose! 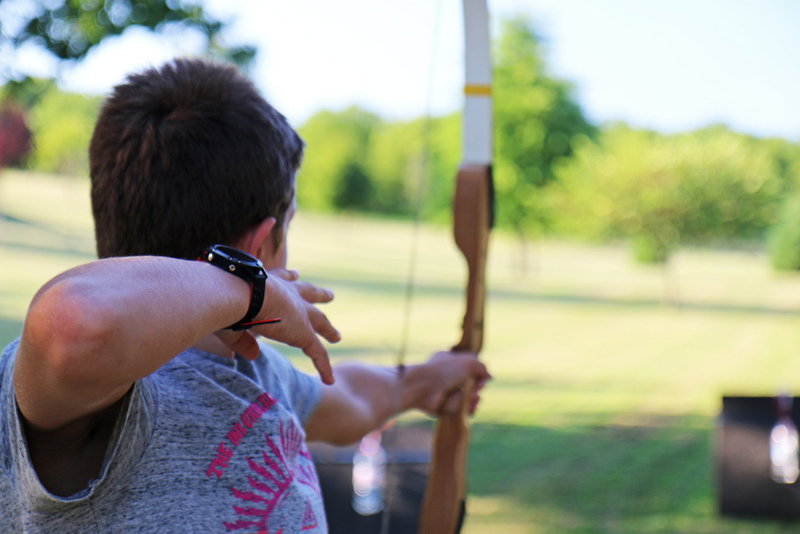 Groups of 10 people or more are catered for, do not hesitate to contact the Coy Family for more information. On the activities side, you can either go for a self-governance stay or a “turnkey” stay option. 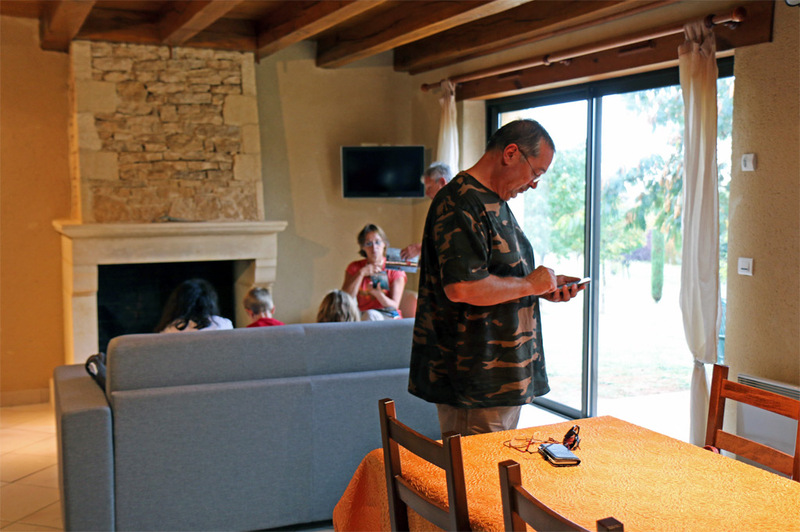 Indeed, the Coy Family has an “Atout France” certification, They are an accredited travel agency and offer all their knowledge of the region, to those who want to discover it! 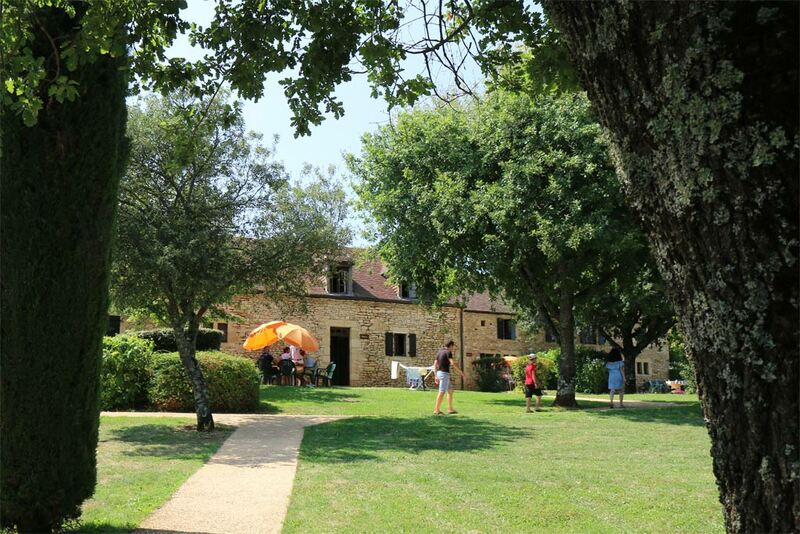 Visit Combas, village de gîtes’ website for further information. 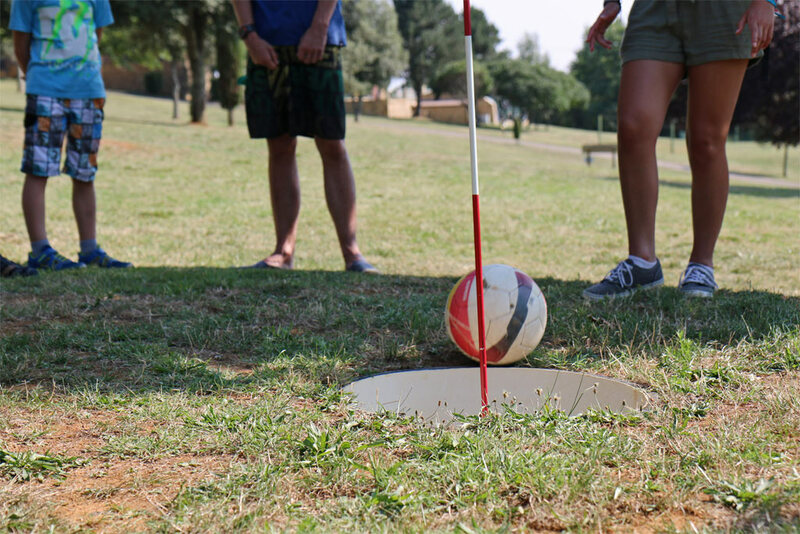 Groups (full board) are particularly welcomed outside the academic vacations. 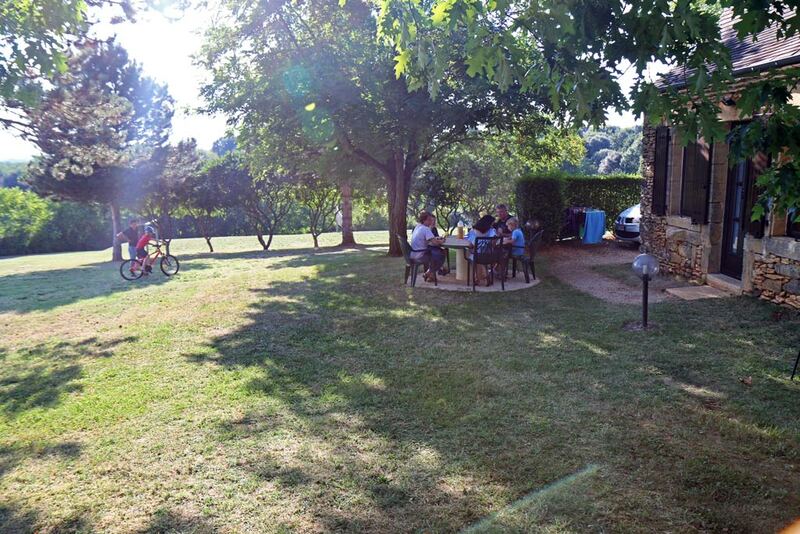 Individuals are welcomed all year (gite accommodation only). 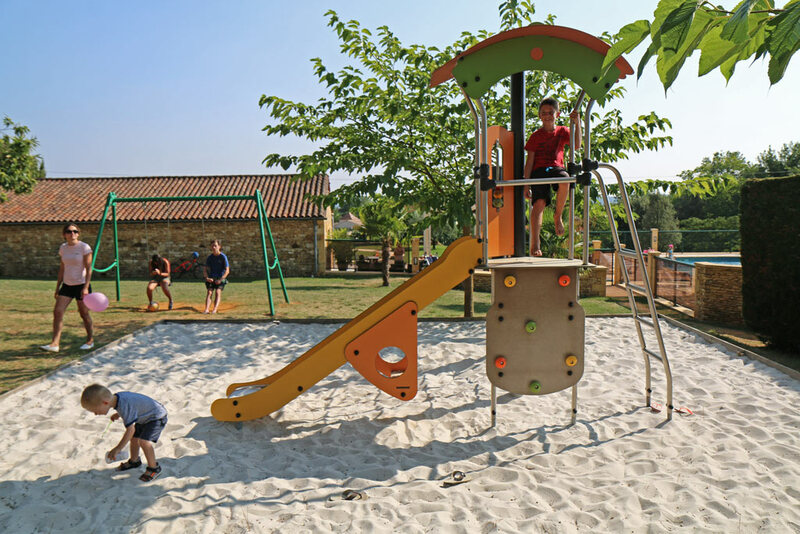 For further information and to see in details the photos of the gites, with all the services offered, visit the very user-friendly website of Combas, village de gîtes. Book your holidays ASAP!